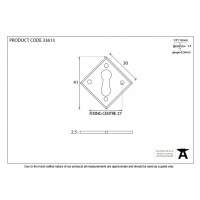 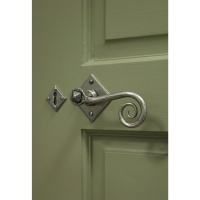 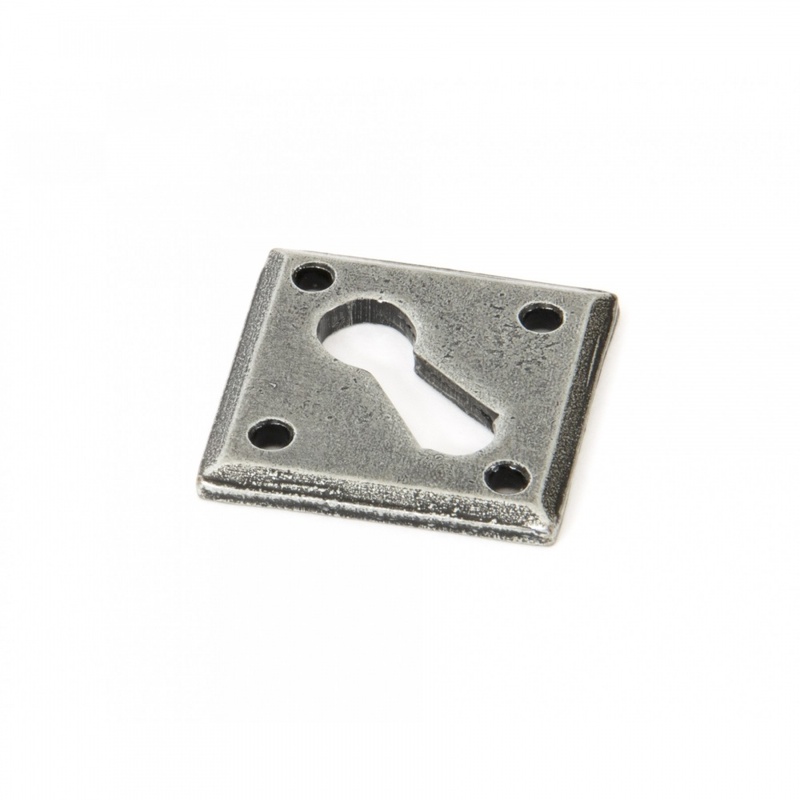 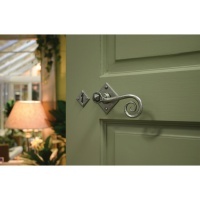 This escutcheon is fantastic if you are fitting separate locks to cupboards or service rooms. 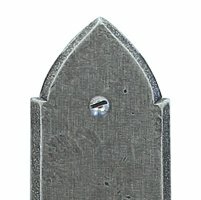 Used in conjunction with Monkeytail on Diamond Rosette. 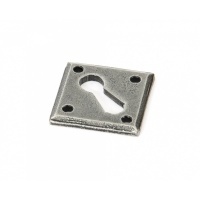 Supplied with necessary fixing screws.